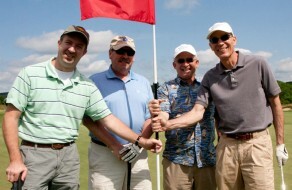 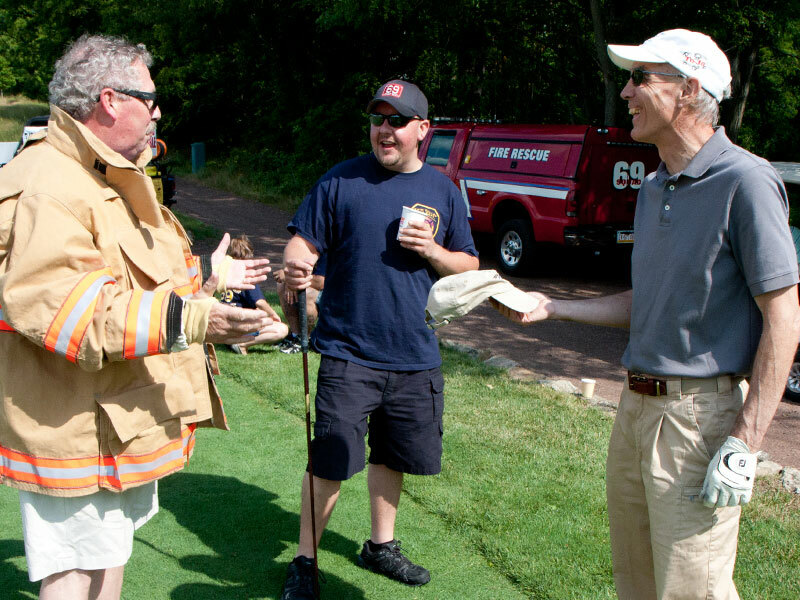 Twin Valley Rotarians Bob Dennison, Alan Hafler and Ron Moyer, along with Les Reinert from the West Grove-Avondale Rotary Club participated in the 4th annual Twin Valley Fire Department Golf Outing at the Stonewall Links North Course in Elverson. 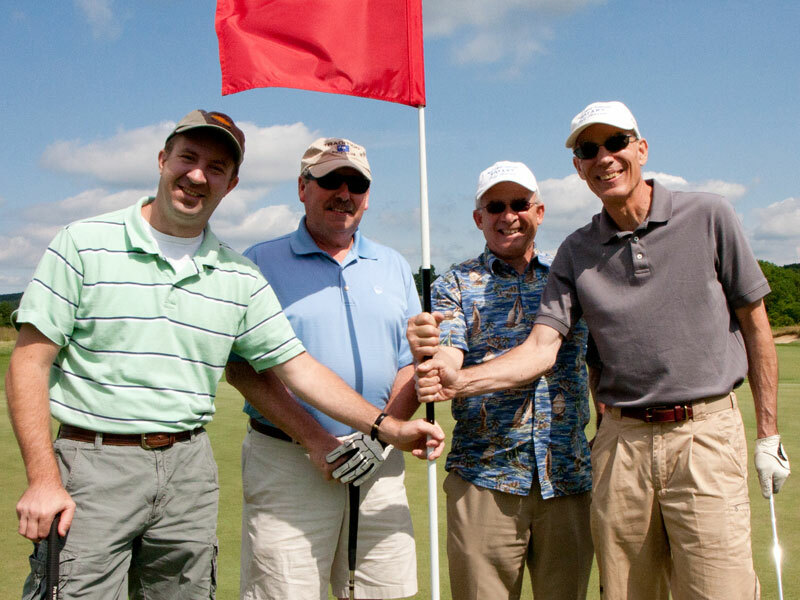 Click each picture for a larger view. 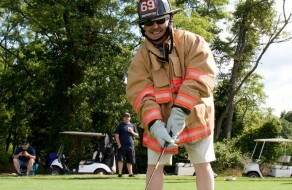 Golfers had to opportunity to win prizes including a chance at a one million dollar hole-in-one event, and an award for the longest drive at a hole where they had to wear firefighter gear as they teed off. 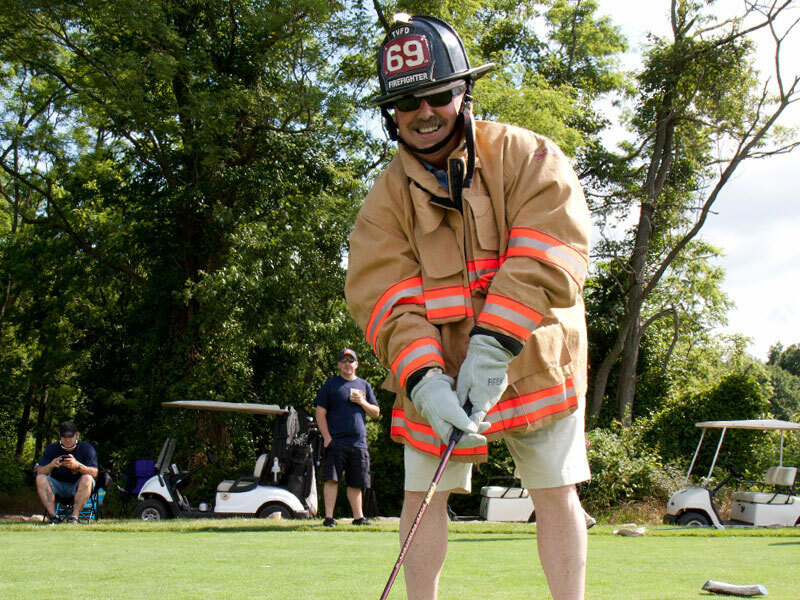 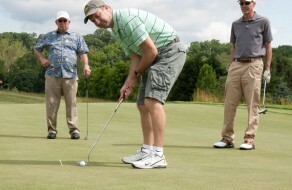 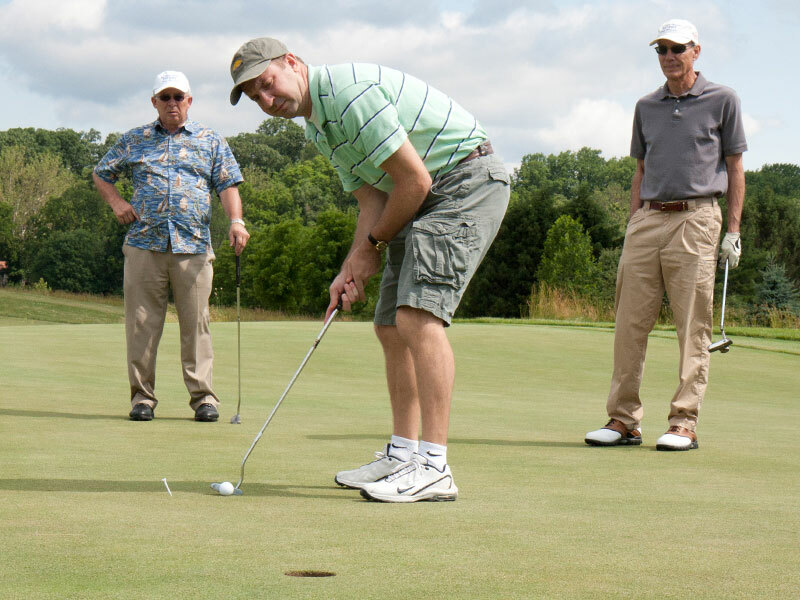 Eighty golfers enjoyed a great day on the links, while raising over $23,000 to support the men and women who dedicate themselves to protecting our homes and businesses. 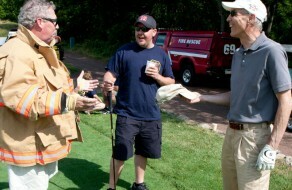 Thank you for supporting the Twin Valley Fire Department!